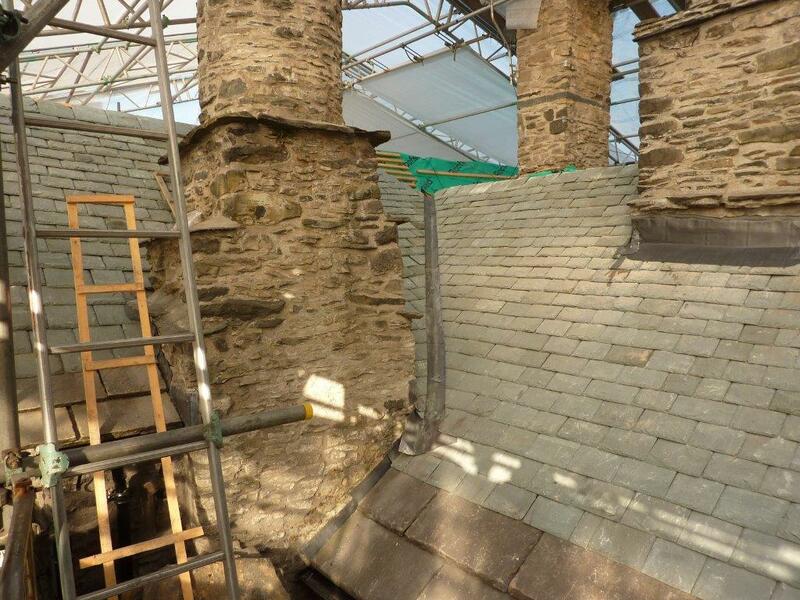 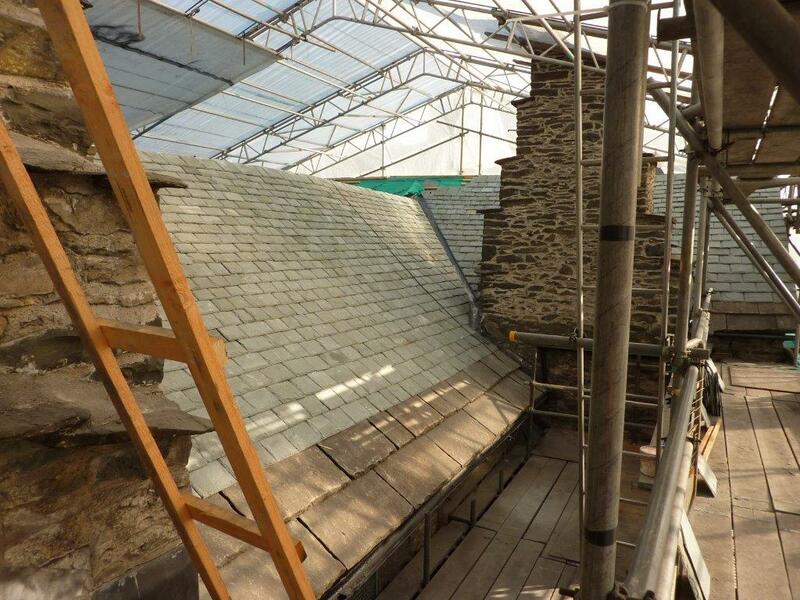 We have recently completed the re-roof to the Castle Dairy in Kendal, Cumbria for Maysand Limited. 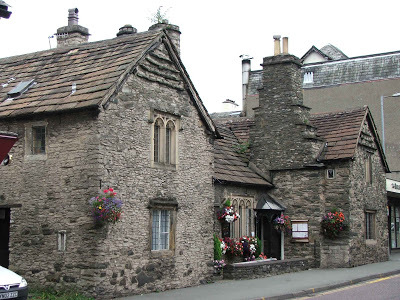 The Castle Dairy is a Grade 1 listed medieval building that is believed to be the towns oldest continuously inhabited structure. 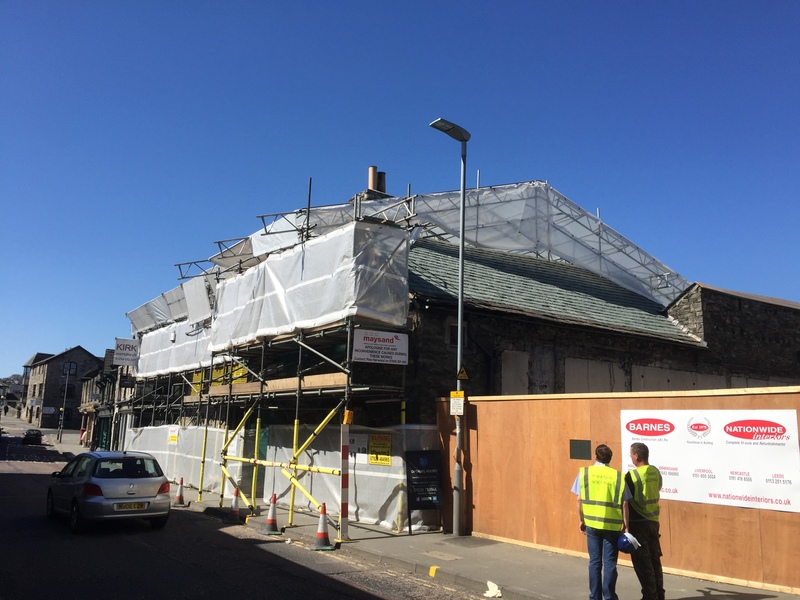 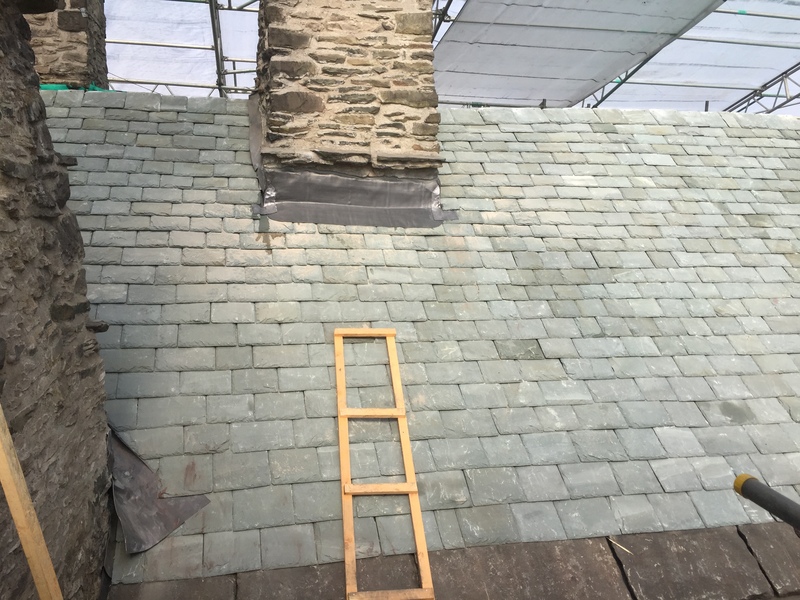 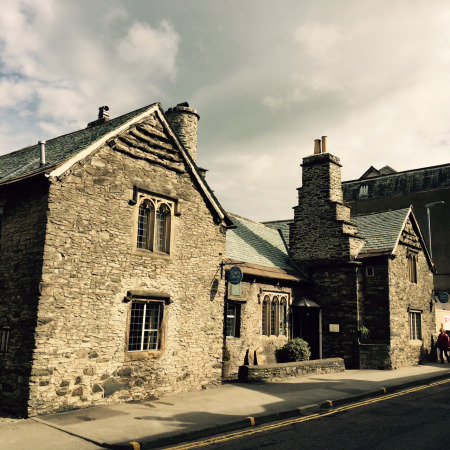 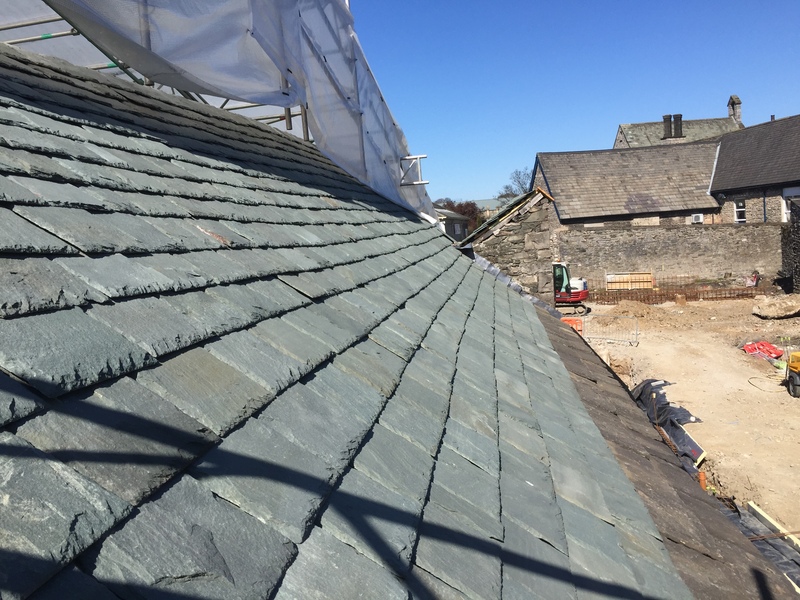 The existing roof structure was covered in Natural Stone Slate that was stripped off and replaced with 2 course of Stone Slate at Eave followed by Green Westmoreland Slate to the remaining roof. 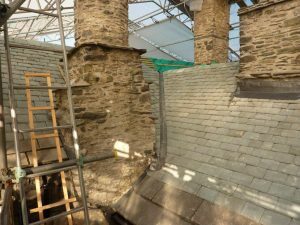 All leadwork to Stacks, Valleys and Abutments was also replaced.